Join us in the Women's Ministry of Turning Point Church. God says we are the light of the world, full of His joy, and compelled by HIS grace to Shine! 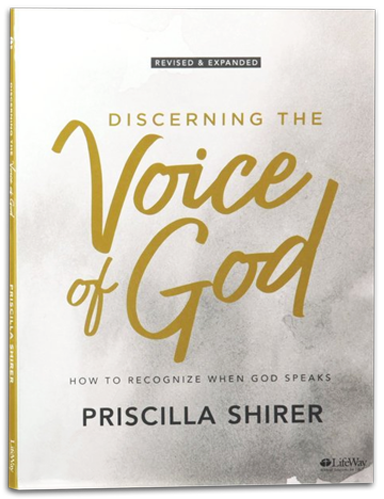 This ladies' Bible Study book by Priscilla Shirer is a powerful opportunity to learn about discerning the voice of God. Will be held every Monday evening at 6:30 PM, beginning January 14th and will last 7 weeks. Books will be $20 which will help pay for the Leader’s Kit. Look for the signup sheet in the lobby. or for more info on Women's Bible studies click here. Take Exit 111 (Marvin Rd) Go north for about 2 miles. We're on the left just past the large Target warehouse. The Women's Ministry at Turning Point Church is for women to be inspired, lifted-up and to learn and to grow in every way during their relationship with Jesus Christ. It's our belief that women have been called and assigned by God to be help in their homes and many other places. Everyone is welcome to join us in this adventure for Women. Acquire wisdom and understanding! Do not forget nor turn away from the words of my mouth. Do not forsake her, and she will guard you; Love her, and she will watch over you. Turning Point Church Women have many opportunities to gather together and fellowship. Open to any women who are looking for some friendship, encouragement and to grow in your relationship with God. Know that your circumstances are not coincidental. And God's timing is impeccable. 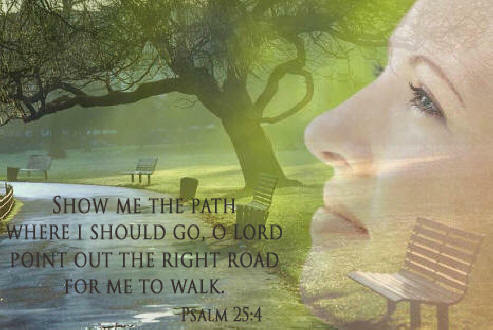 We will walk you through the truth of each Bible study. Some studies will show how you'll face crisis, afflictions, relationships, doubts, concerns and fears. Find encouragement for living the Christian life now — and hope for when Christ returns.